Homeowners need to do whatever possible to stay on top of regular household maintenance to ensure everything functions properly. 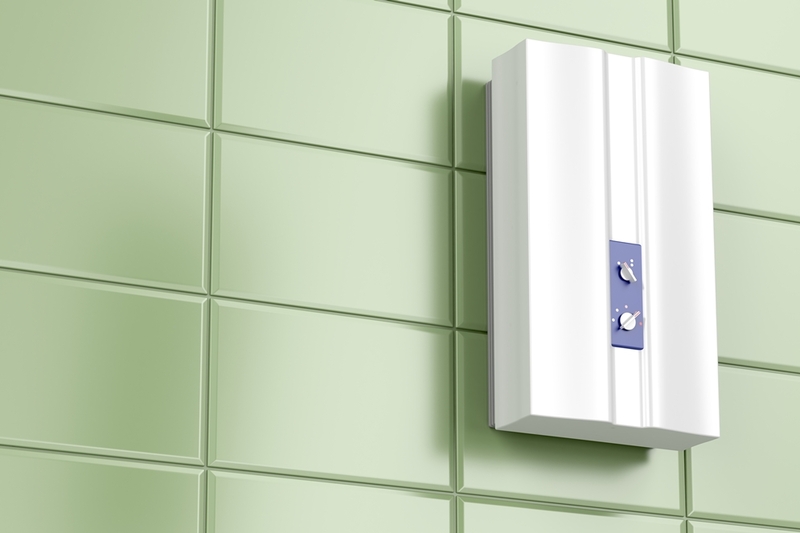 If you have a tankless hot water heater, the chances are good that you do not need many repairs. However, taking a look from time to time will keep it up and running beautifully. In case you do require tankless hot water heater service & repair in Lake Stevens, you can count on All Valley Plumbing to get the job done. Regular service will help to maintain your tankless hot water heater system, which in turn helps you to keep it running longer. When you hire the professionals to inspect it every so often, you can keep issues at a minimum and make sure that you can recognize a problem before it turns into something major. Some issues that are common with a tankless water heater, while few and far between, usually stem from poor initial installation. You may notice rust-tinged water or lower heating capacity. If this happens, we have the trained technicians you need at All Valley Plumbing to get to the heart of the matter. If you are looking for tankless hot water heater service & repair in Lake Stevens, trust in All Valley Plumbing. Call us at (425) 357-7420 for an appointment. Customer Testimonials- "All Valley Plumbing"